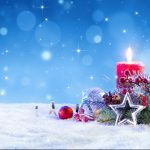 Have you heard of “Old Tom Gin”? 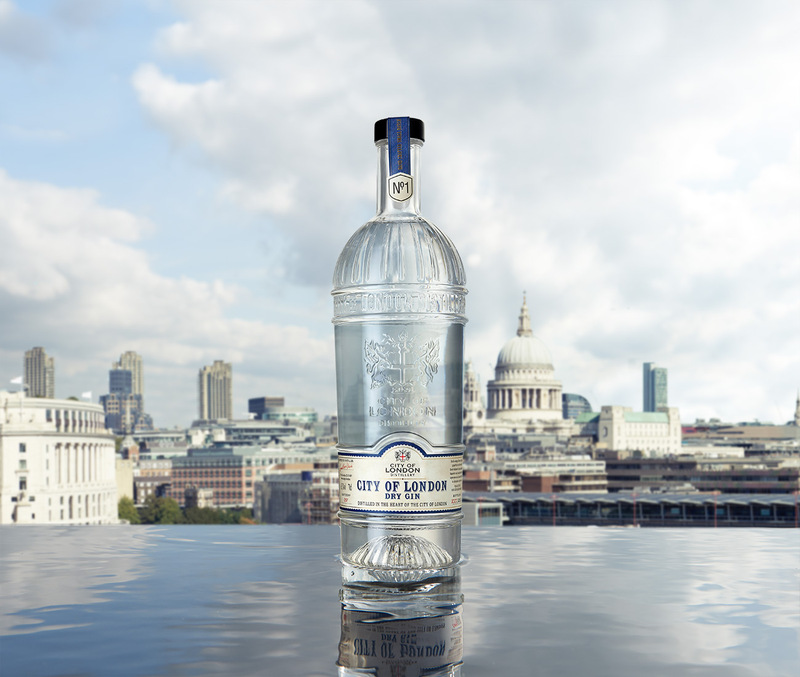 It’s a style of gin that tends to have less dryness and more richness than a London Dry, that most people are used to. 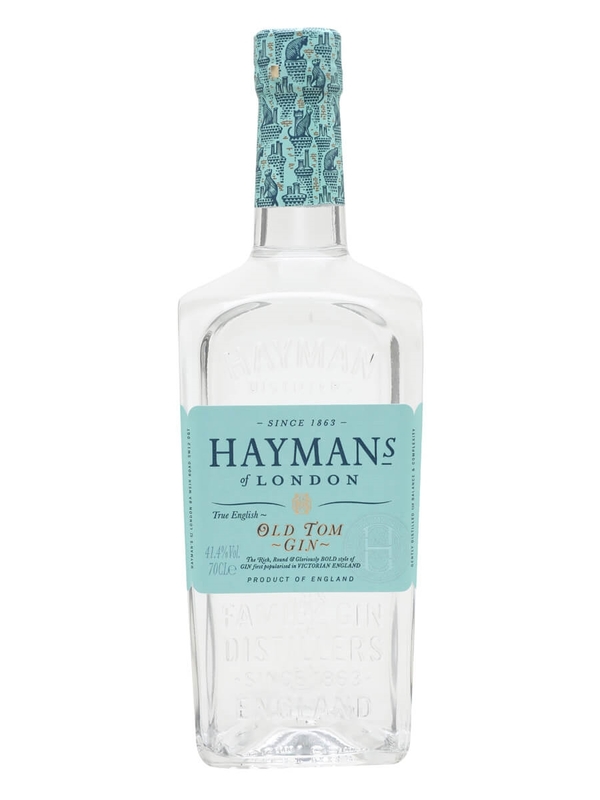 An English Victorian gin first enjoyed in 19th Century England, Hayman’s take on Old Tom combines a citrus and juniper character, yet there is a sense of sweetness throughout. 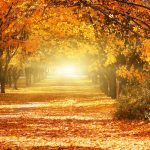 If you are unfamiliar with Old Tom, this is a great way to start! Hayman’s recommend that you try out a traditional Victorian food pairing with Hayman’s Old Tom Gin and Jersey oysters. The slight sweetness of the gin perfectly matches the oysters’ natural sweetness and contrasts with the oysters’ salty finish. 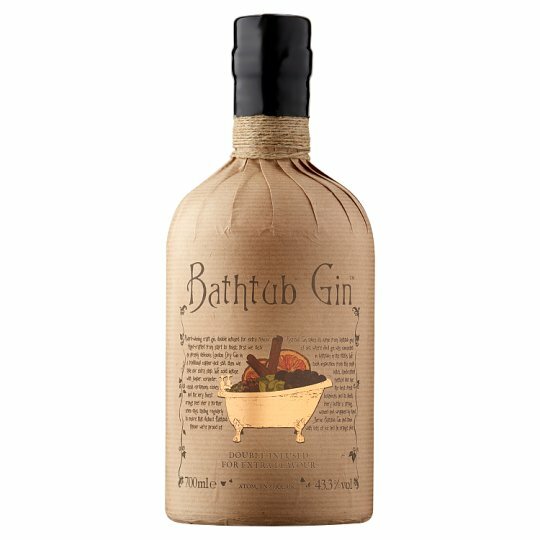 A rather unique offering here and one that gives a gin experience with a twist! 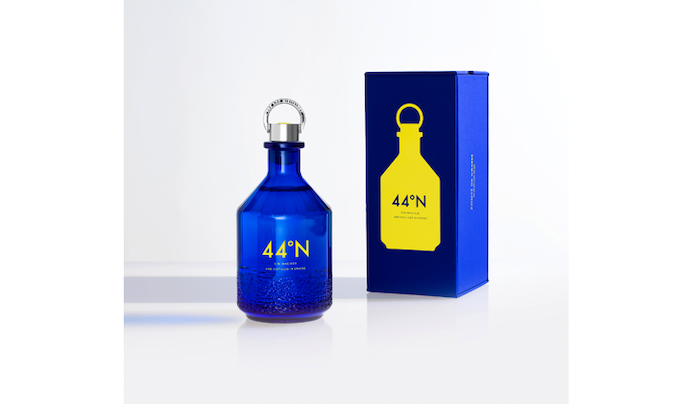 Olfactory is the new sensory-inspired range developed by That Boutique-y Gin Company in partnership with perfume specialist Odette Toilette. 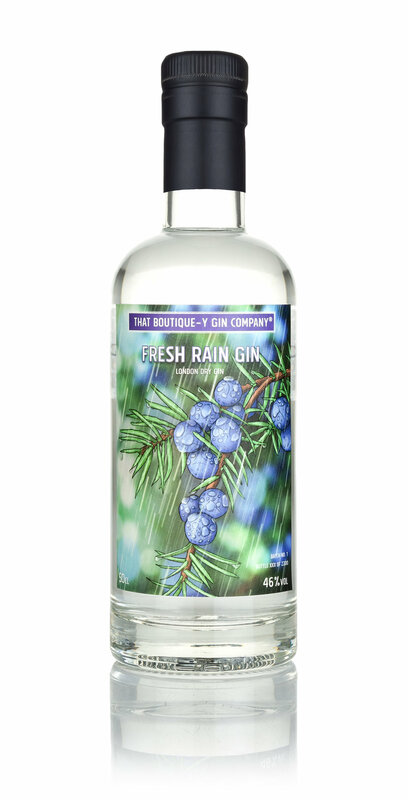 This Fresh Rain gin is inspired by the science of petrichor (the smell of summer rain), the botanicals include beetroot and edible clay, used to conjure the scent of geosmin (that earthy taste in beets). With its grassy, citrus, earthy scent, this stuff actually smells like fresh rain. A totally new and exciting experience for us, we loved the concept of petrichor as inspiration for an earthy gin, and we think it delivers! Muddle a pinch of oregano in a highball glass. Add gin, ice & a few melon cubes. 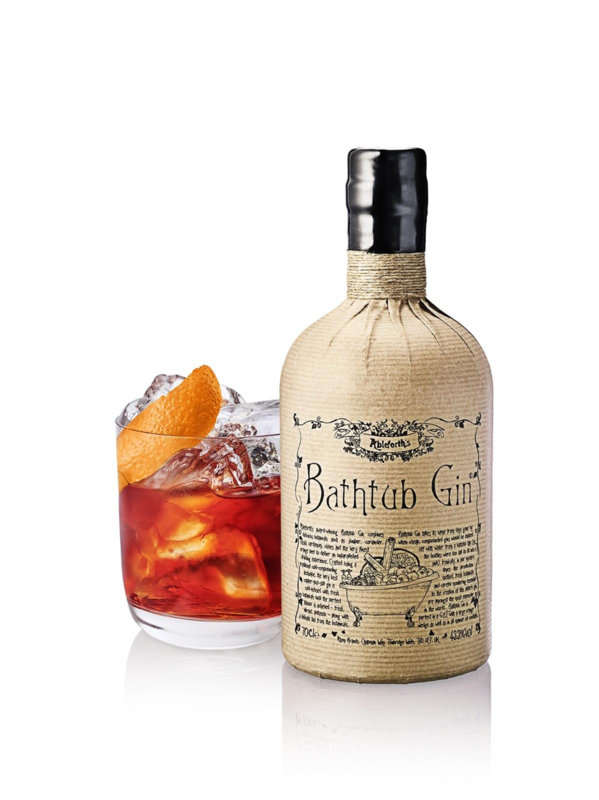 A multi-award-winning gin, Bathtub Gin is hand produced in small batches using a traditional method known as cold compounding and therefore it’s very different to the other gins in this guide. This process means that no distillation takes places and the gin is essentially infused and then filtered. The botanicals such as juniper, coriander, clove, and orange peel are left to infuse in the high-quality pot-distilled grain spirit. 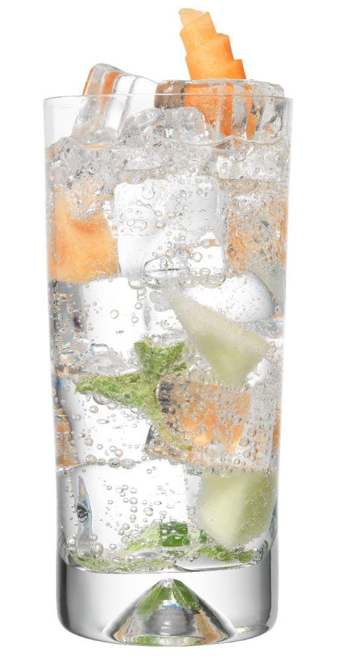 The result is a gin with vibrant botanical flavours with a memorable taste and unique flavour. For us, we like the earthiness of the botanicals here! To ramp up the uniqueness further, the bottle is presented in the form of an old apothecary medicine bottle, adorned with brown paper, string and sealed by wax. 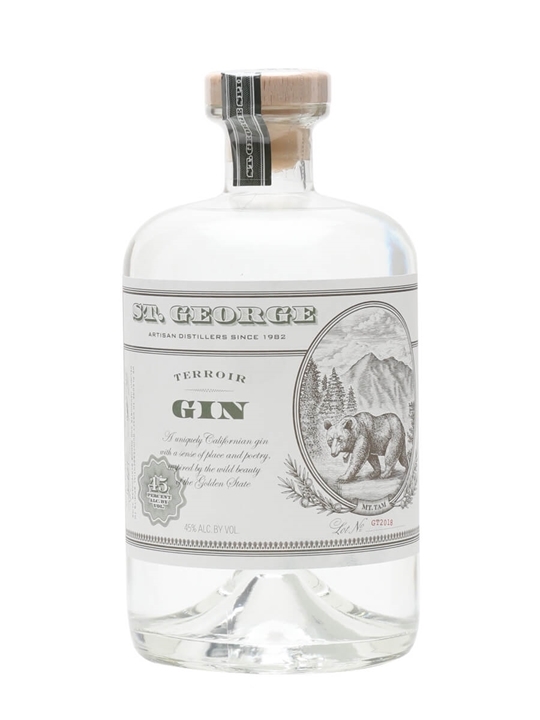 One of the best gins of the bunch, this gin claims to be an ode to the wild beauty of the Golden State. Inspired by the land and sea of California, you will get botanical notes from Douglas fir, California bay laurel, coastal sage. Very aromatic and with a lot of character, this is a very memorable and exciting gin. Aromas of dark plum preservatives, fresh minty and spicy notes with some clove hints. Complex and persistent bouquet. Balanced on the palate, with velvety tannins full of character, in harmony with the fruit that is the protagonist in an intense and elegant finish. The House of Billecart-Salmon has an excellent pedigree when it comes to producing a knock out champagnes! This stunning Brut Rose has been created with all of the house’s experience (seven generations, no less!) and passion in each drop. The Brut Rosé is a blend of Chardonnay, Pinot Meunier and Pinot Noir vinified as red wine. Perfectly pink, exuberant and pale, there are flecks of gold throughout and elegant rising bubbles. A bouquet of red fruits and hints of citrus is an instant crowd pleaser for connoisseurs and coiffeurs alike. 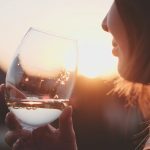 On the palate, there is a lovely light flavour, with elegance and class. A lingering taste of raspberries lends a touch of freshness. 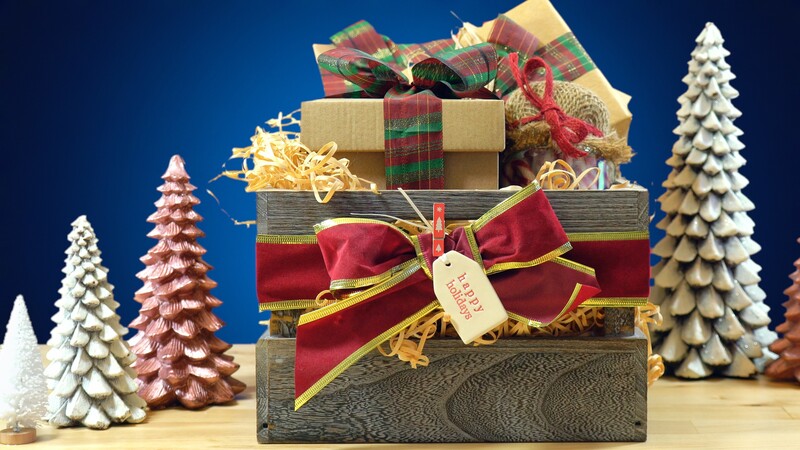 Ideal for any occasion (if it was left up to us) or best suited to memorable moments and celebrations. 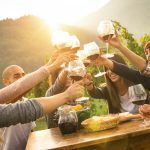 The house recommends it accompany wild salmon or sushi! It also compliments desserts too, especially those with red fruit flavours. Elegant, light and full of refined summer flavours. Kraken Spiced Rum is a classy act. Not only is the bottle striking, but the super smooth aged rum is one of our favourites in this price range. The Kraken Rum is aged for 12 to 24 months and blended with 11 spices including cinnamon, ginger and cloves to create a strong, rich and dark smooth Rum. What makes this such a special rum is the way the back story is carried through the packaging and into each drop.